Guaranteed to get some giggles! 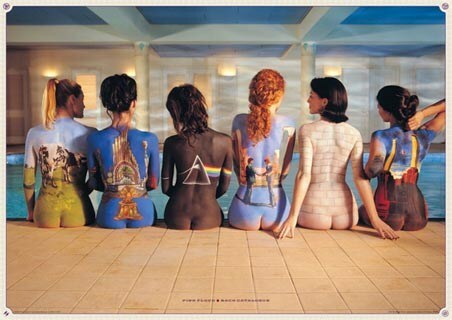 This hilarious mini poster features a very clever play on words from rock band 'Pink Floyd' to Austrian neurologist 'Sigmund Freud'. 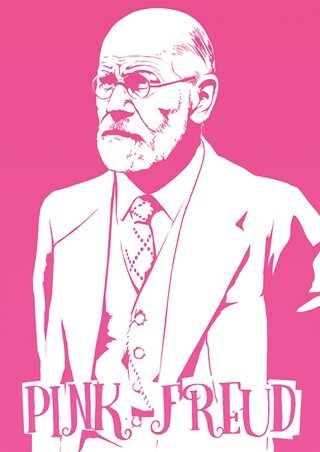 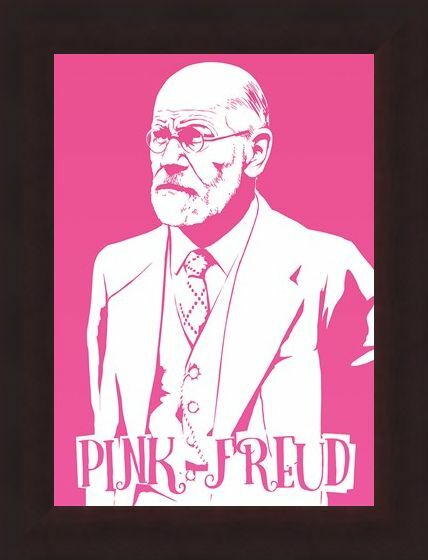 This pop art style image features Freud against a bright pink background, hence the comical 'Pink Freud' reference! 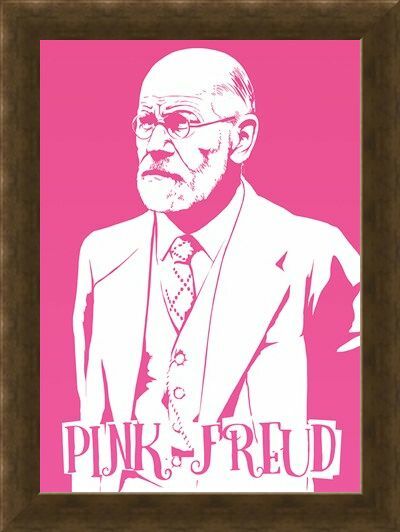 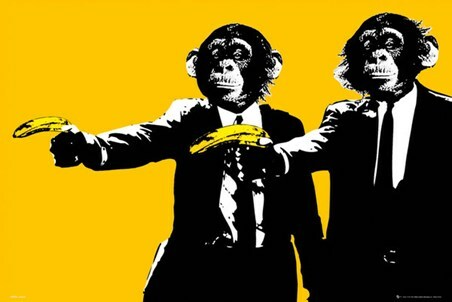 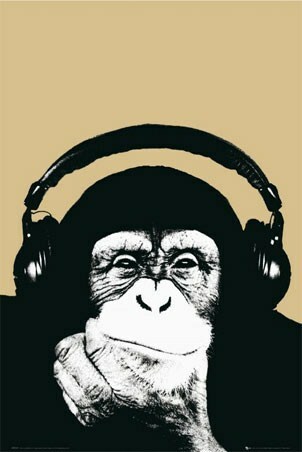 This poster is perfect for anyone with a light-hearted sense of humour! High quality, framed Pink Freud Mini Poster, Humour mini poster with a bespoke frame by our custom framing service.